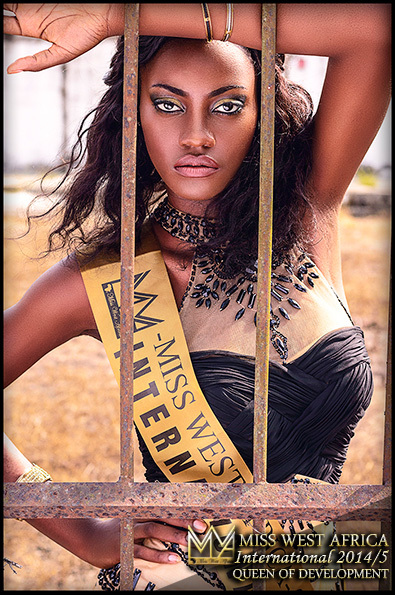 Decorations, event and clothing line presents the next Miss West Africa 2015/2016. Auditions are currently ongoing. The previous years have not seen a queen since 2012 due to reasons beyond organizers. This years event promises to be full of excitement for all Liberian beauties who would participate. the winner would go away with various prizes and also represent Liberia in the international event happening in Senegal 2016. 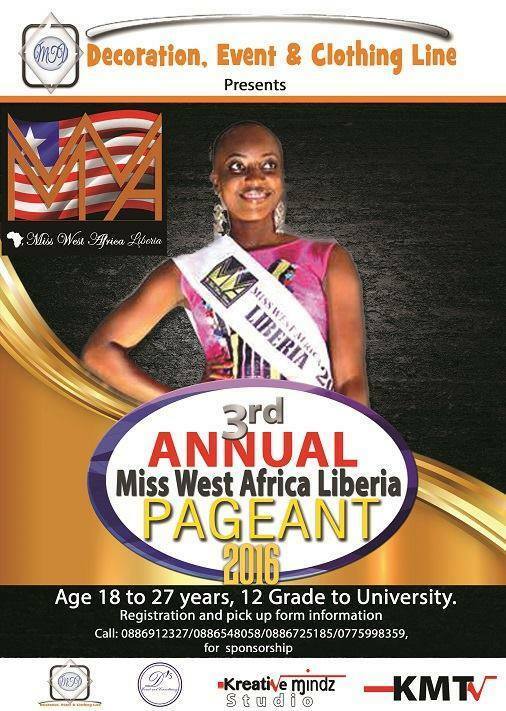 The final date for Miss West Africa Liberia is in February 2016.